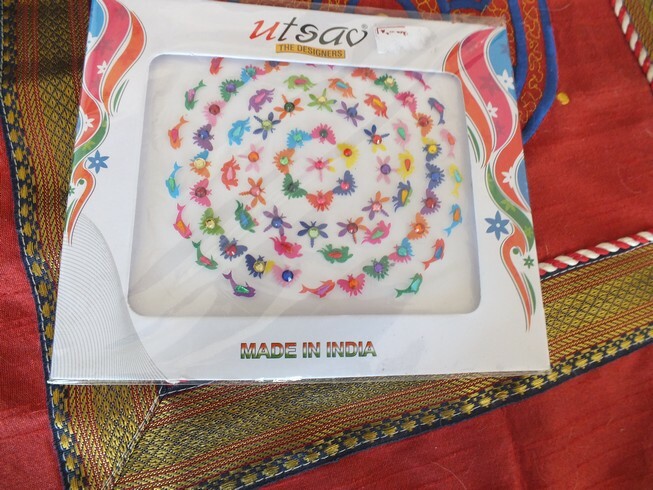 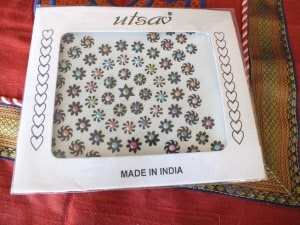 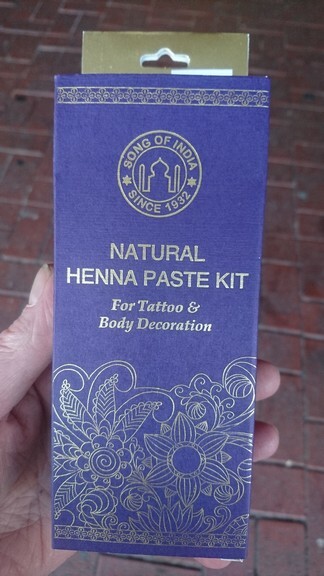 You don't need to be an artist with our Henna Tattoo Kits. 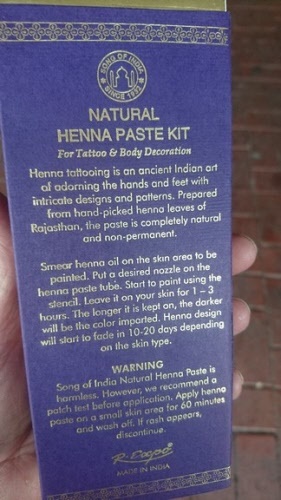 Just follow the instructions included and use the stencils, anywhere on your body. A natural product. 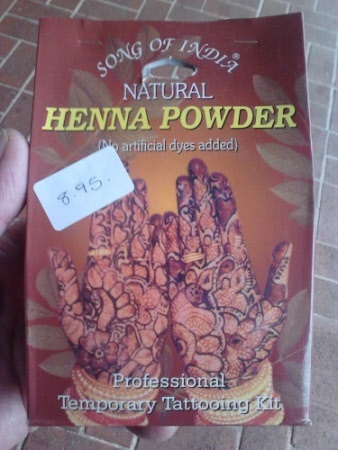 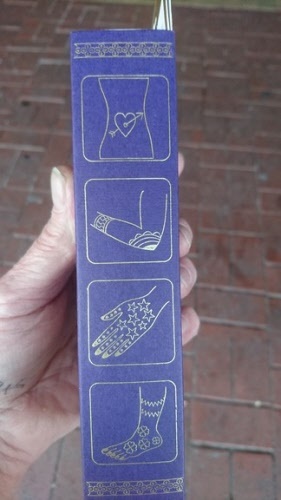 There is also a Henna for dyeing your hair.